Martin filled out one of our repair forms yesterday saying that he had dropped his iPhone at work near the Dubai Offshore Sailing Club and now needed an iPhone screen replacement. The damaged iPhone 5S screen was impressive as it took quite a beating and shattered much of the screen itself. This was not something he wanted to deal with on this particularly beautiful day in Dubai. Not to mentioned all of the guest and people visiting the Sailing Club. 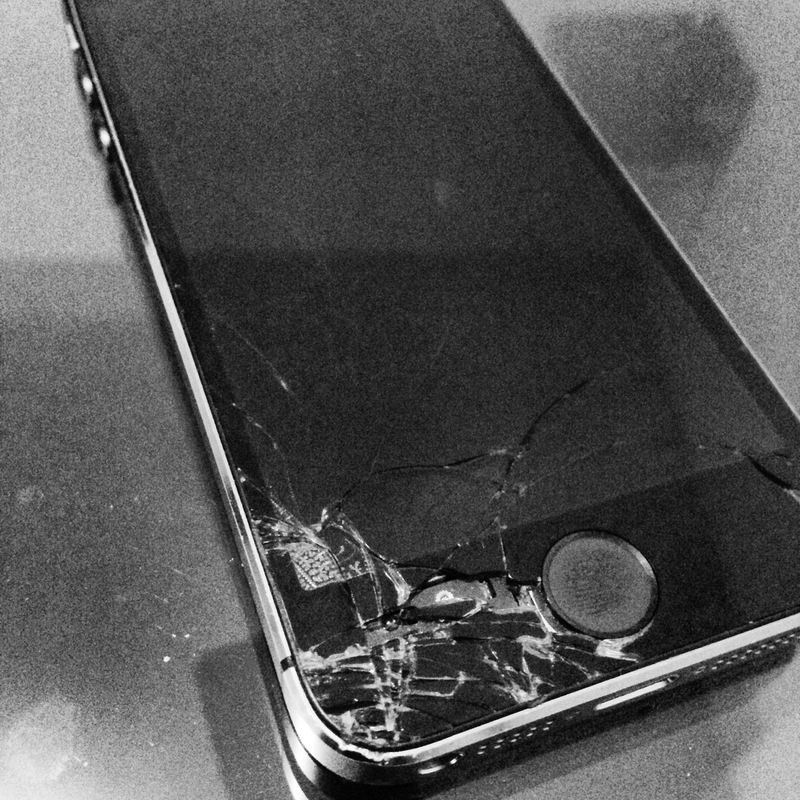 And also, he was very conscious of the horror of walking around the club with a damaged iPhone 5S screen. He was in some desperate need of an iPhone screen replacement and was hoping their was a company or repair service out there that would be able to fix it fast! He remembered a colleague who had a similar case except it was a broken iPad screen. He approached his colleague and asked if he knew where he could get an iPhone screen replacement in Dubai. His colleague mentioned us here at iRepairUAE and was kind enough to say a few nice words. Martin decided to give us a shout as he was sick of cutting his fingers on the screen when trying to write a text message or phone call. After a few minutes of trying to fill out a repair form on our site he luckily was able to submit it and we were able to get in touch with him. Being such a beautiful day, we were excited to do the repair at the Sailing Club and view some of the amazing yachts. We set up an appointment to meet him in the JBR area. We replaced the broken glass screen on his iPhone screen in about 25 minutes and had him on his way. Happy we could help!